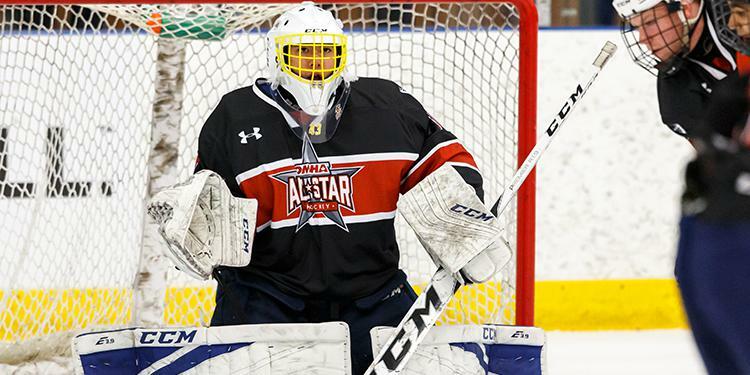 OMHA Players, Goalies and Team Staff have the opportunity to apply to two sets of camps being offered by the Ontario Hockey Federation and the Hockey Canada Program of Excellence. 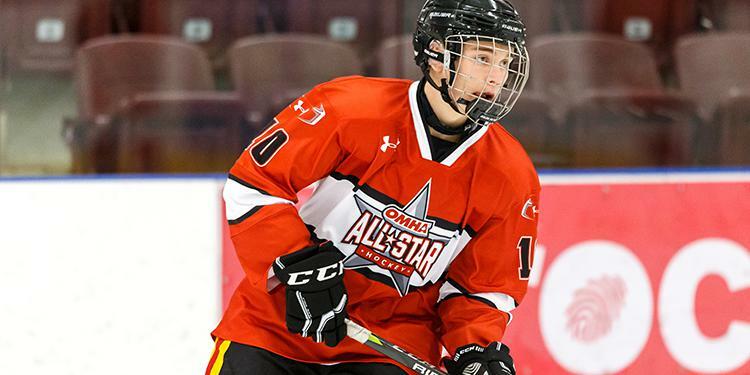 The dates are set for the 12th annual OHF/OHL U15 Program of Excellence Camps. Held in April and May of this year across Ontario, the camp will focus on a variety of on and off-ice sessions, helping to ensure players are provided the most up-to-date development strategies. 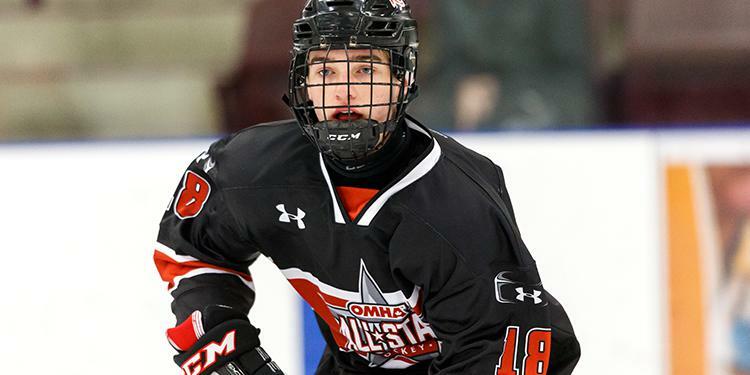 Some of the many OHF U15 POE alumni include recently named Team Ontario men’s hockey players Connor Punnett and Jacob Holmes, who will be competing at the Canada Winter Games in Red Deer this February. Players born in 2004 are able to apply to one of the camps. There are application forms available for Players and Goalies and Team Staff.